Bio: Hello! I’m Chris. I currently work as a contract mechanical engineer for the world’s largest flow control solutions company. In my free time, I love listening to and making music. In that pursuit, I have developed a keen interest in high quality home audio, particularly when it is well suited to my love of woodworking. 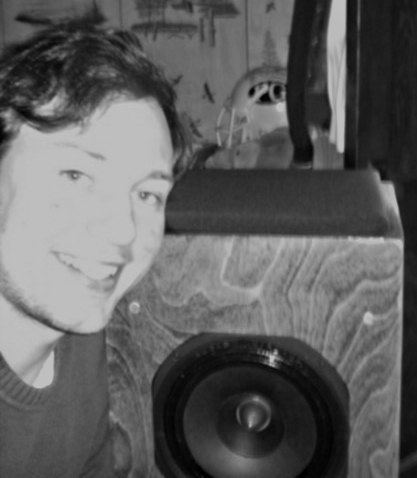 If you have a speaker cabinet idea that you would like to happen, please get it touch!